The old Hamiltonian Federal Savings and Loan Assoc. building in St. Louis. Elms Blvd., leading up to The Elms Hotel in Excelsior Springs, Mo. The Missouri Advisory Council on Historic Preservation has nominated 12 sites across the state to be added to the National Register of Historic Places. 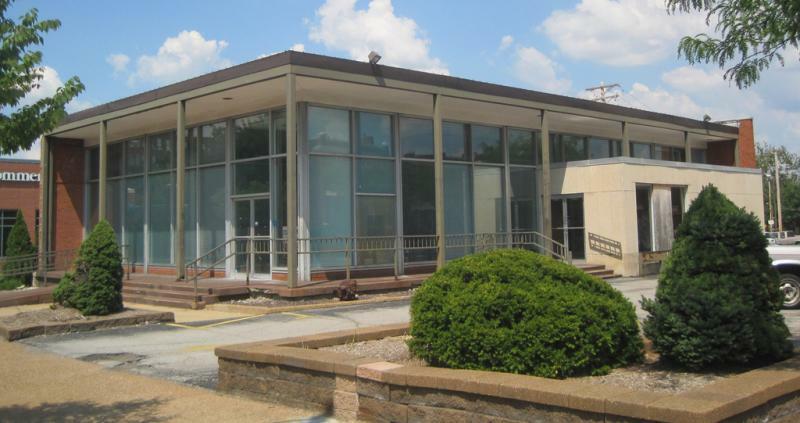 Three of the 12 sites are in St. Louis, including one that's relatively young – the glass-walled Hamiltonian Federal Savings and Loan Association building, which was built in 1961 and has been vacant for nearly a decade. Michael Allen with the St. Louis-based Preservation Research Office made the pitch for the Hamiltonian building. "The minimalist glass box design, we don't see a lot of that in St. Louis," Allen said. "Most architects followed a more traditional palate of brick or masonry, so this building is one of the rare ones that really embodies something that was happening all over the country that we've seen bigger examples (of) in other cities." Allen says the building's owners plan to reopen the Hamiltonian as a restaurant, but they intend to preserve the building's character and interior. The other nominated sites in St. Louis are the Beckley-Ralston Company and Kellerman Motor Car Company. 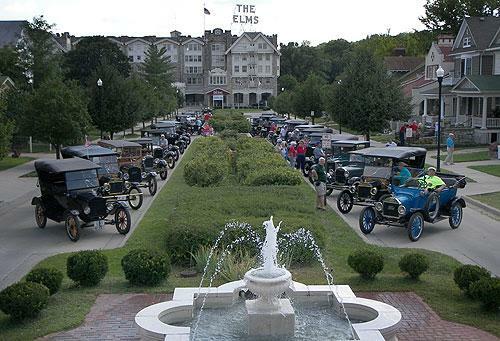 Other sites around Missouri include the Elms Historic District in Excelsior Springs, near Kansas City. It surrounds The Elms Hotel, which first opened in 1888 and is already on the National Register. Deon Wolfenbarger is a Colorado-based consultant who made the pitch. She says the historic district was created around the hotel to insure its ability to stay in business. "They platted the land around the Elms Hotel and sold those lots to help finance it," Wolfenbarger said. "Many of the houses in the district were either boarding houses, or physicians lived there that were related to the health and tourism industry of Excelsior (Springs)." Sites added to the National Register of Historic Places also become eligible for Historic Preservation tax credits in Missouri. The building in Midtown which has become commonly known as the "Flying Saucer" will receive an award for its much-publicized transformation. The Missouri Alliance for Historic Preservation will recognize the effort at their Preservation Honor Awards ceremony on Feb. 27. 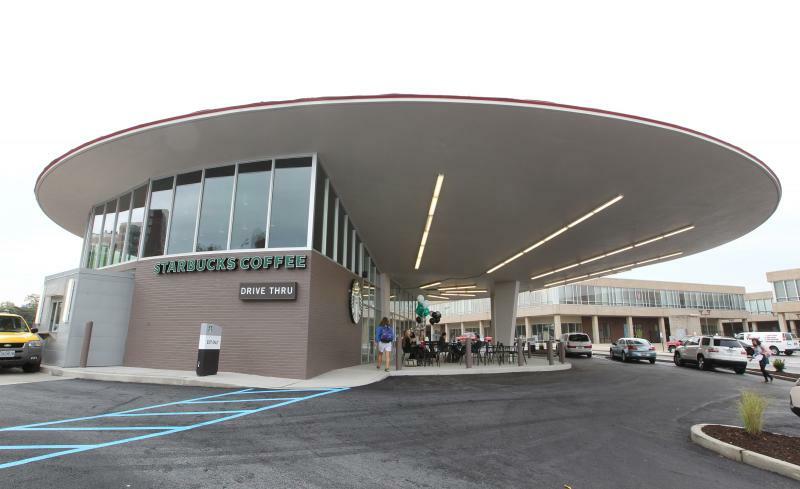 A Starbucks moved into the former gas station and Del Taco restaurant in Sep. 2012 and a Chipotle restaurant is expected to inhabit the other side of the building in the coming weeks.